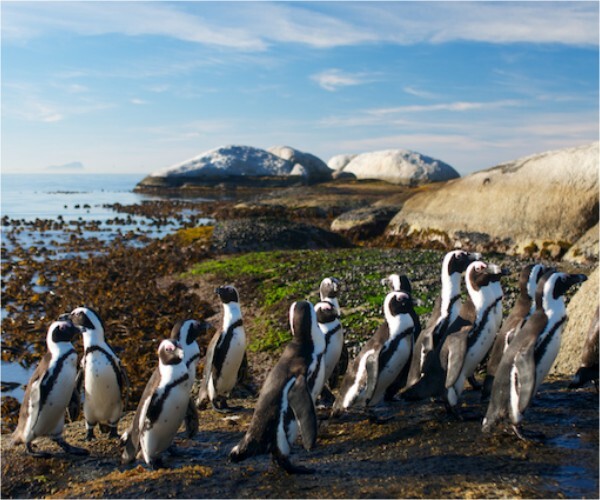 Welcome to the Western Cape, South Africa’s top travel destination. 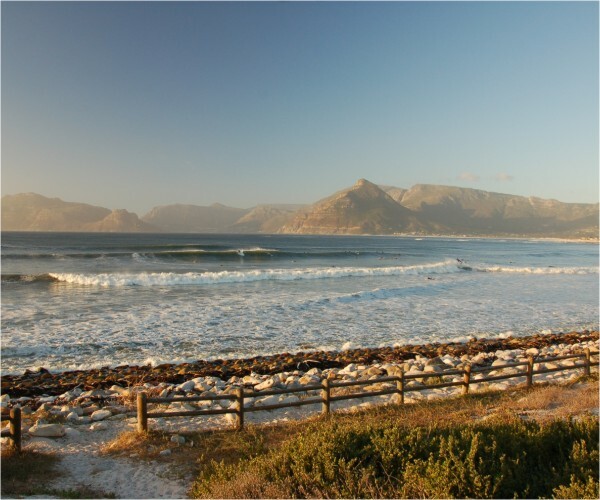 Situated at the southernmost tip of Africa with coastlines bordering the Atlantic and Indian Oceans, the Western Cape offers unparalleled natural beauty over a diversity of different landscapes. 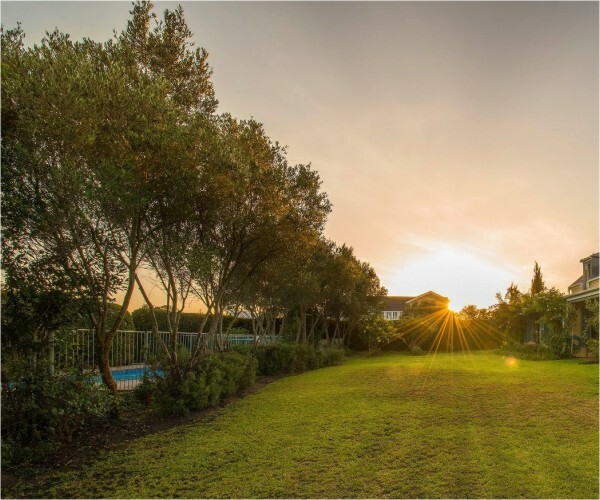 We have it all – unspoilt beaches, magnificent mountain ranges, world-class vineyards, indigenous forests, wide-open plains, unique flora and fauna, as well as a rich historical and cultural heritage. Nestled beneath the iconic and spectacular Table Mountain, Cape Town is one of the most beautiful and vibrant cities in the world. South Africa’s oldest city, it presents an eclectic mix of Cape Dutch, Victorian, Edwardian and modern architectural styles and its streets are alive with trendy cafes, markets, galleries, museums, antique stores, book shops and boutiques. 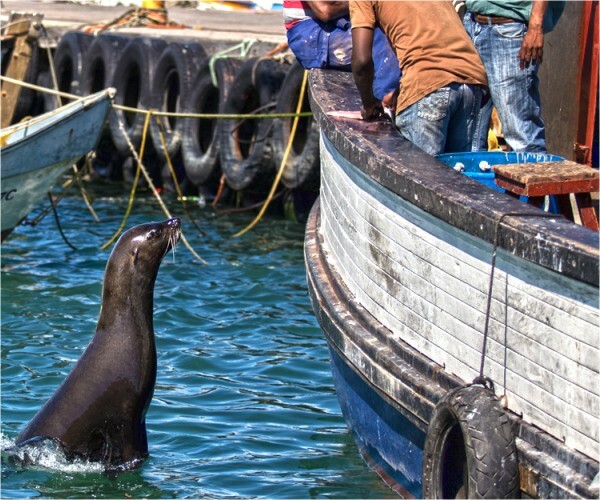 Other city highlights include a boat trip to Robben Island, a tour of the Castle of Good Hope, endless shopping at the V & A Waterfront, and a family outing to the Two Oceans Aquarium. 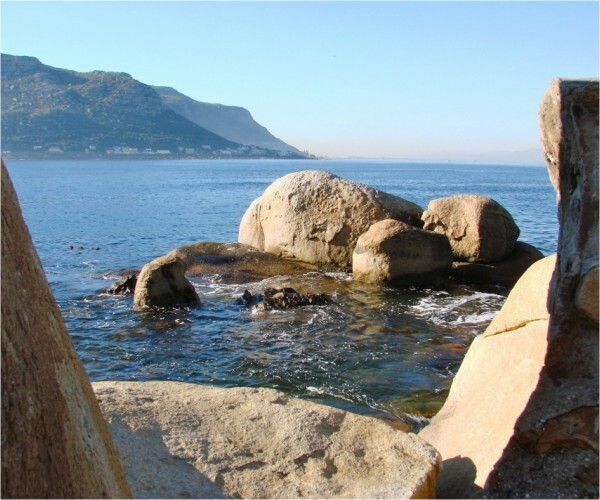 For nature lovers, there are several hiking, mountain-biking and horse-riding trails in the Table Mountain National Park, the magnificent botanical gardens at Kirstenbosch, and the wild and untamed beauty of Cape Point and the Cape of Good Hope Nature Reserve. Water sports enthusiasts should feel right at home with everything from surfing to scuba diving, kayaking, wind-surfing and sailing on offer along the many miles of the Peninsula’s coastline.